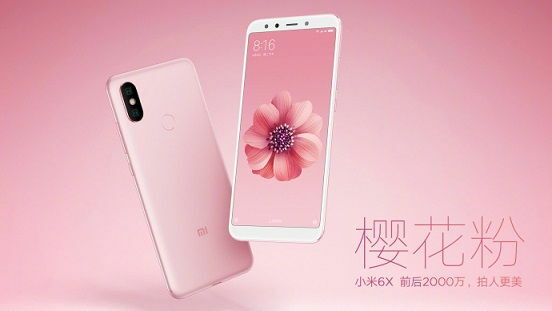 The launch of Xiaomi’s next smartphone, the Mi 6X is just around the corner but before that, we’re witnessing several leaks related to the specifications and design of the handset. 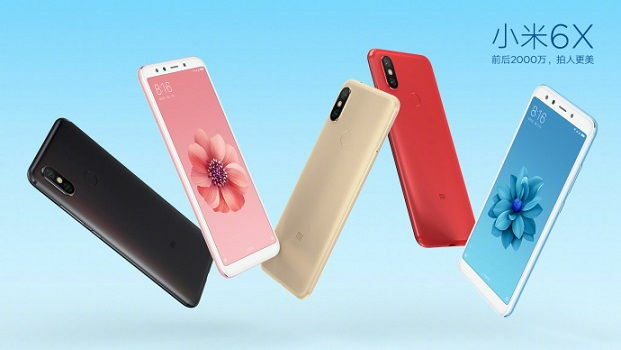 A new leak from Weibo revealed that the Mi 6X will be launched in 5 colours, Cherry Powder, Flame Red, Sand Gold, Glacier Blue, and Black. These are official images from the company, which means there is hardly any chance that it will be changed. From these 5 new high-resolution images, we can see the front, back and the sides of the handset. 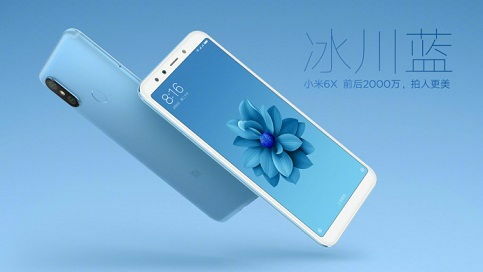 One thing to be noted here is that only the Glacier Blue will be the new colour Xiaomi will introduce, otherwise the other 4 colours already exist with the Xiaomi Mi 5X. 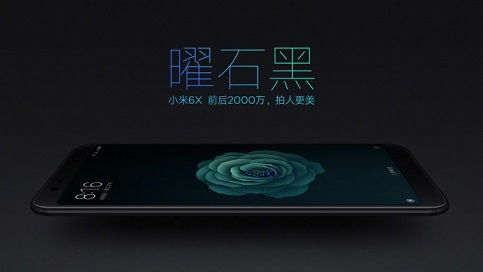 From the image, it is also confirmed that the Mi 6X will not be featuring the display notch, like the Xiaomi’s own Mi Mix 2. The display notch was first introduced by Apple in the iPhone X, later followed by OnePlus 6, Oppo R15, Vivo V9, etc. 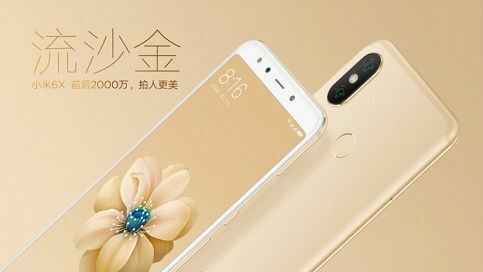 As far as the specifications of the Xiaomi Mi 6X is concerned, there is no official statement. However, rumours are buzzing around that the smartphone will feature the Snapdragon 626 processor, 4 GB RAM, 64 GB storage, along with a 5.99-inch LCD panel with 18:9 ratio. 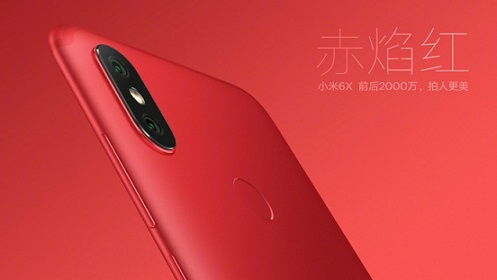 The Xiaomi Mi 6X will be launched on April 25, after that we can confirm anything. 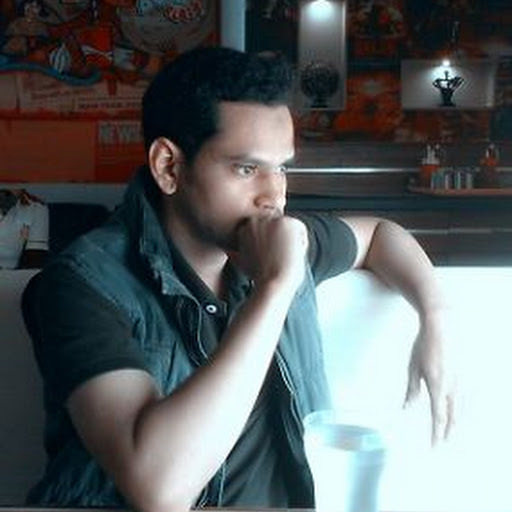 So stay tuned as we’ll be reporting the launch and will update you with the same.